Chinese smartphone maker Huawei’s onslaught of releasing a phalanx of smartphones is far from over. After announcing its P8, P8 Max and P8 Lite, along with its Honor 6 Plus (for a price of $403) the company’s Honor 7 Plus’ hardware specifications have been leaked, thanks to a reliable source. Starting off, Huawei’s high-end handsets feature its homegrown Kirin SoC and similar to the firm’s MediaPad X2, Honor 7 Plus is expected to feature Kirin 930 (not Kirin 940, or 950). The chipset which will be running an octa-core processor, whose details are currently unavailable. Since Honor 7 Plus is meant to be the direct successor of the company’s Honor 6 Plus (which packs a Kirin 925 SoC), it would be fitting to see the handset sport a Kirin 930 chipset. However, the octa-core processor details are currently elusive since there is no evidence to suggest that Kirin 930 will sport one quad-core Cortex-A57 or a Cortex-A53e (Cortex-A53e is currently present in Huawei’s MediaPad X2). We won’t be surprised if the company resorts to incorporating a Cortex-A53e, seeing as how Cortex-A57 has a lust for power consumption. Honor 7 Plus will maintain the same screen size as its predecessor, but will have its resolution upgraded from 1080p to 1440p on its 5.5 inch frame. However, similarities between Honor 7 Plus and Honor 6 Plus will include featuring the same amount of RAM and the same amount of on-board memory (16 GB for the starting model). At this point, we feel that Huawei should expand the gap of its mobile devices and introduce a smartphone boasting 4 GB of RAM. The fact that Lenovo K80 and other devices are armed with 4 GB of RAM should be sufficient motivation for the company. Additionally, if Honor 7 Plus gets an 802.11 ac Wi-Fi adapter upgrade; that should not cause our jaws to drop to the floor, as Honor 6 Plus was only limited to the 802.11 n wireless standard. 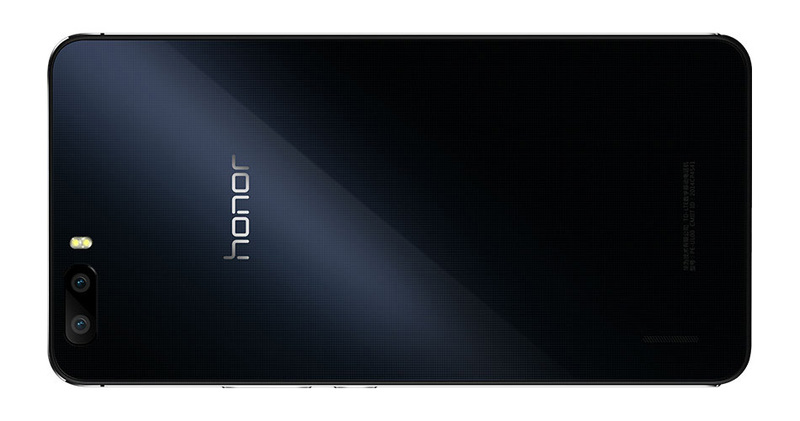 However, both camera sensors of Honor 7 Plus are going to exceed the capabilities of its lesser performing brother. The upcoming 5.5 inch behemoth is going to feature a 16/13 megapixel rear and front camera combination sensor, and we have to say that that is one heck of camera sensor duo. Due to a powerful processor and dense resolution in comparison to Honor 6 Plus, the device is going to feature a whopping 4,000 mAh battery, which if used properly, can last up to 48 hours. That’s not all the news that we have for you. 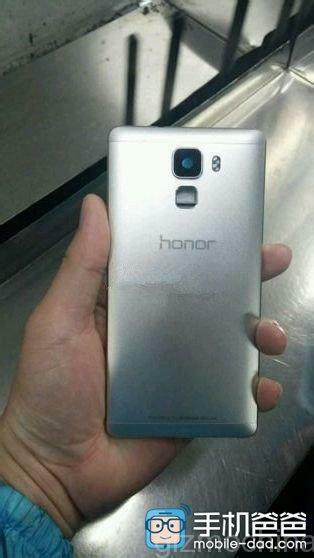 Huawei will also be launching a smaller Honor 7 variant that will feature a twin-lens rear camera. Unfortunately, as far as the release dates and pricing details go, we are currently being kept in the dark. More information will be made available as soon as it leaked. If the rumored hardware specs end up being true, then we will have a true successor on our hands.